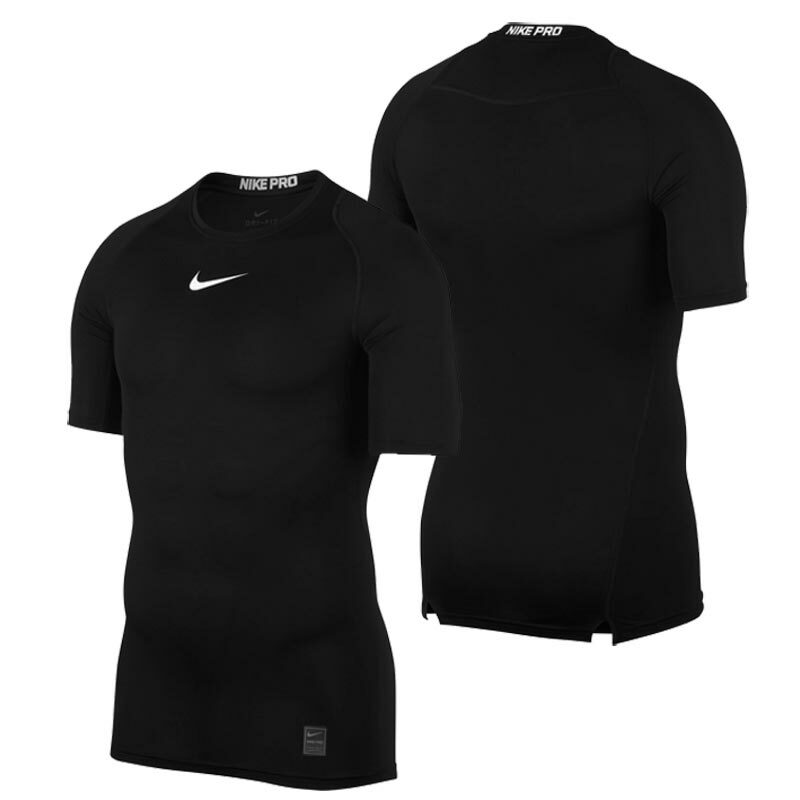 Nike ® Pro Short Sleeve Compression Top, light, dry, competition ready. 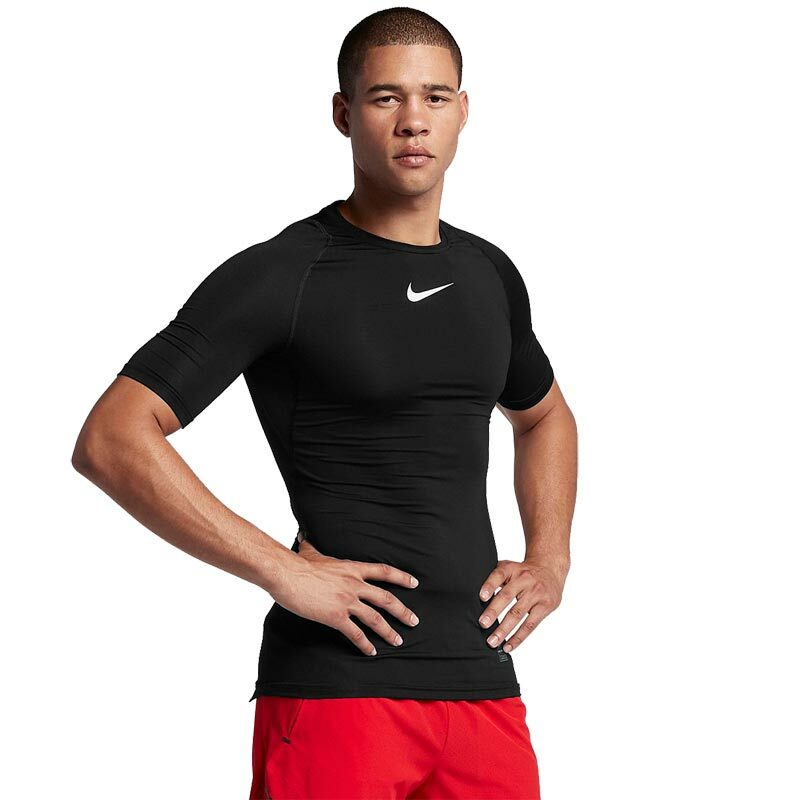 Move without restriction in the Nike Pro Men's Short-Sleeve Top featuring a low-rise crew neck for added comfort. Mesh fabric at the underarms help you stay dry and cool so your performance remains at its peak.